When visiting, Retro Dental Broomfield the IP address used to access the site will be logged along with the dates and times of access. This information is purely used to analyze trends, administer the site, track users movement and gather broad demographic information for internal use. Most importantly, any recorded IP addresses are not linked to personally identifiable information. 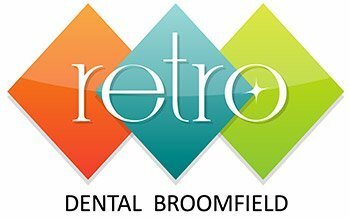 https://retrodentalbroomfield.com is intended for the use of adults 18 years or older and children over the age of 13. You are not permitted to use the Site if you are under the age of 13. By using the Site, you agree to provide us with accurate information concerning your age or identity if we request it. You also agree not to assist children under the age of 13 in accessing the Site or to attempt to contact children under 13 through the Site.